Our story begins in the Valley of the Kings, a short distance from Luxor, on the other side of the Nile. The year is 1922. George Herbert, 5th Earl of Carnarvon, and Howard Carter have just made the discovery of a lifetime, the 3,000 year old tomb of Tutankhamun. George Herbert is wearing a bespoke suite by Savile Row tailor, Norton and Sons. To imagine the period, George Herbert’s family home, Highclere Castle is the fictitious home of the Crowley family. Recall Season 3 of Downton Abby which depicts Highclere around 1920. Can you picture it? But let’s go back even further. In 1922 Norton and Sons had already been in operation for over 100 years. James Norton started the company in 1821, making it one of the oldest bespoke menswear establishments on London’s famed Savile Row. 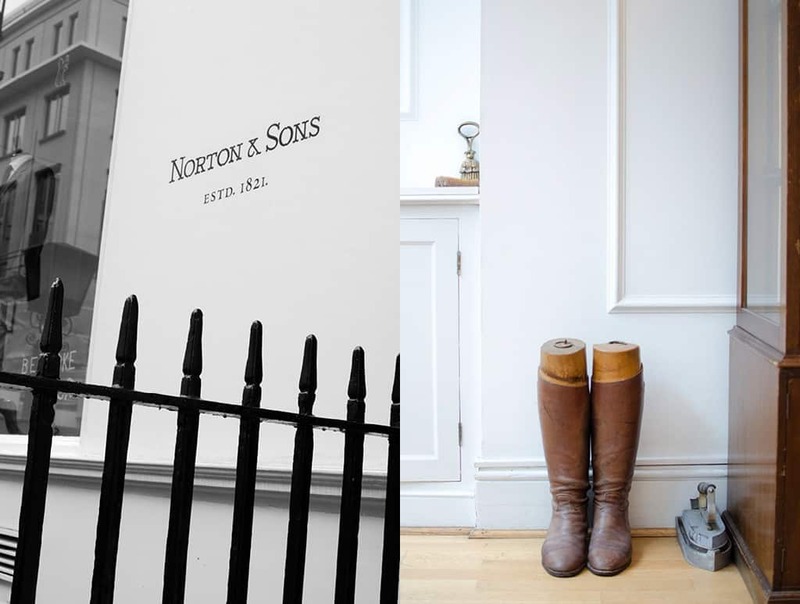 Norton and Sons’ longevity has much to do with its concentrated focus on fit and function. Whether it be formal, working, military, pleasure, hunting or safari attire, Norton and Sons has from the start been uncompromising in achieving a perfect fit for its patrons. 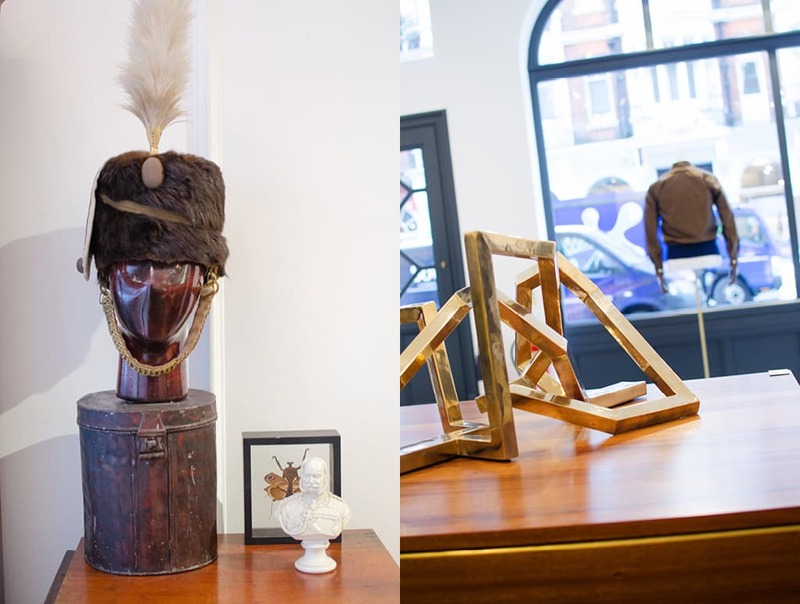 And as the world modernized, placing a variety of new functional requirements and constraints on clothing, Norton and Sons has been legendary in coming up with sartorial innovations to meet the evolving needs of its customers. So it is no surprise that George Herbert in the 1920s would have sought out Norton and Sons to manufacture his “high performance” outerwear to meet the challenges of the Egyptian climate. Standing in front of Savile Row number 16, very little has changed since the business opened back in the reign of George IV. 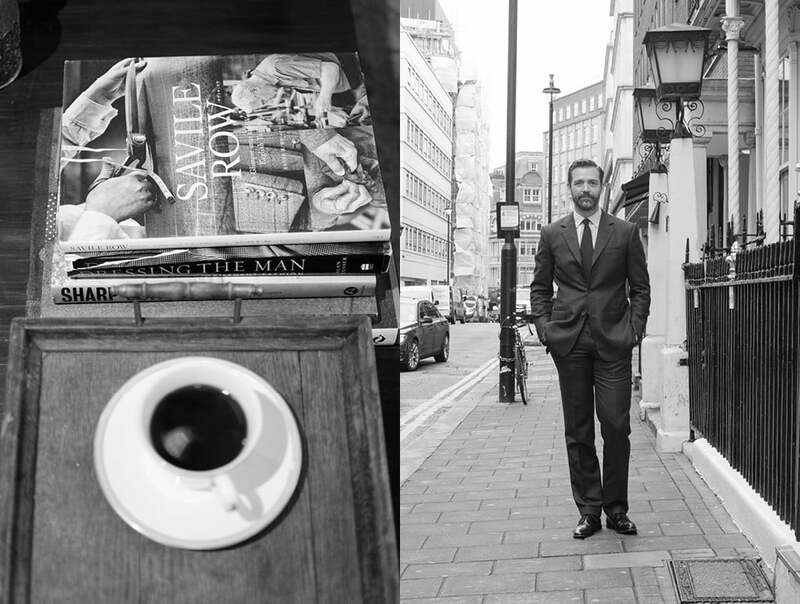 Current proprietor Patrick Grant welcomes us into the showroom, site of countless fittings over the past 200 years. 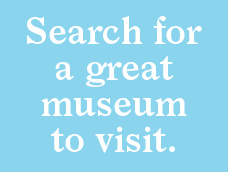 Patrick took on the famous brand back in 2005 after happening upon a small “for sale” advert in the Financial Times. Having first studied engineering in Leeds and then gone on to complete an MBA at Oxford’s Said Business School, at the time bespoke suits were not high on Patrick’s list of potential business pursuits. But with this unexpected opportunity at hand, he decided to take the leap and make bespoke tailoring his business. As it turned out though, this chance meeting of Patrick Grant and Norton and Sons was sort of destined. For any business pursuit, truly sustainable success only comes with genuine passion. And this is where Patrick proved the perfect steward for Norton and Sons’ tradition of excellence. From his early school days Patrick’s obsession for well made, good fitting clothes stood out amongst his sometime less kempt class mates. And in the context of Norton and Sons, his natural curiosity about quality, tradition, fit and style was critical in setting the direction for Norton and Sons’ third century. 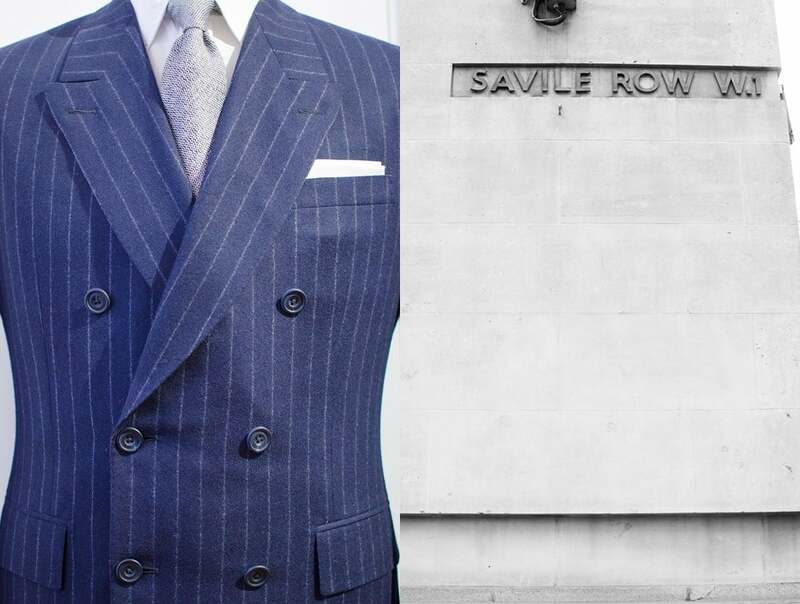 For the perfect bespoke suit, go to Savile Row in London. 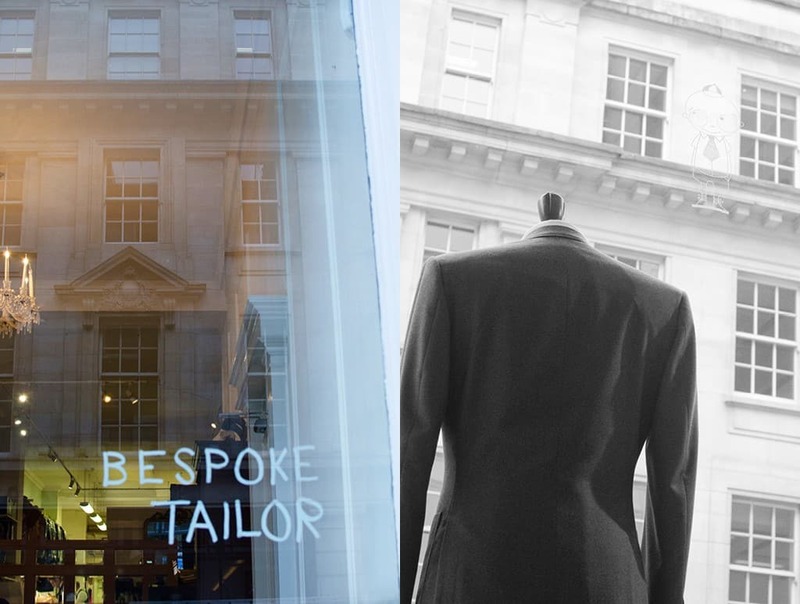 For the best tailors on Savile Row, go to Norton and Sons. Even though Norton and Sons is a pretty exclusive institution, when Patrick talks about the quality and longevity of clothing he never sounds elitist. 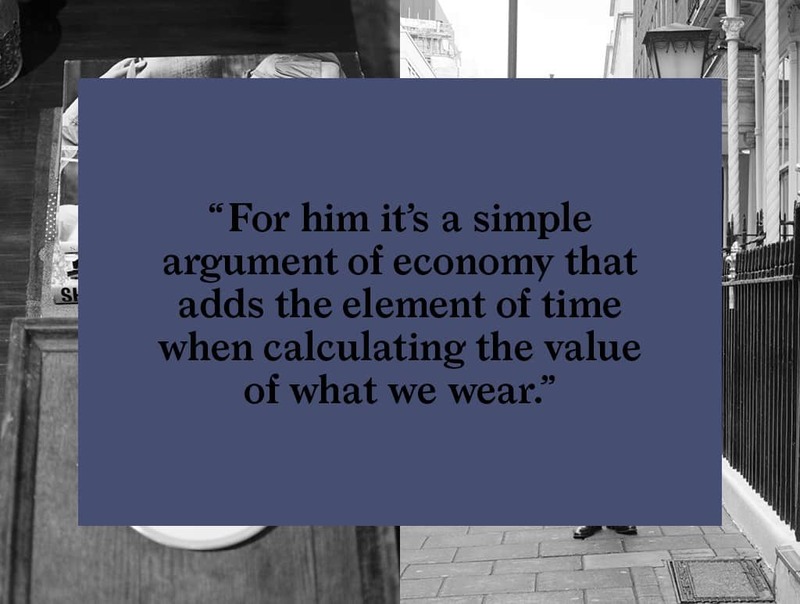 For him it’s a simple argument of economy that adds the element of time when calculating the value of what we wear. To have the absolute best quality and fit for a long time is not too much more costly than buying a cheaper ill-fitting similar item year after year. This is a concept we have simply lost track of. The world needs an ambassador like Patrick to help bring us back to our senses. To further his agenda Patrick launched a few years ago a ready-to-wear line under the name E.Tautz. The new label leverages all the knowledge of craft built up over the years at Norton and Sons to create a range of new modern classics at quite affordable prices. The E.Tautz collection covers all the standards: casual wear, suits, shirts, as well as, curiously, some men’s shirts sized for women. A great idea I think for a classic brand steeped in the traditions of men’s tailoring. 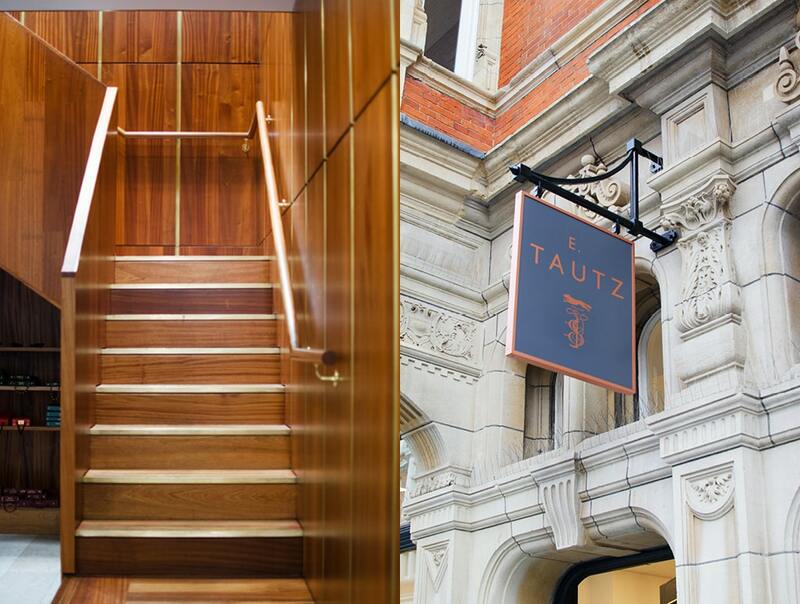 One really special thing about buying a suit at E.Tautz in London: If you need alterations to get the fit just right, it will be tailored at Norton and Sons so you get a fantastic suit with an “almost” bespoke fit. That is an amazing value! When we meet, Patrick is not wearing a suit so I had to ask how often he dons the more formal attire. He laughs. Now that he has more visibility with his part as a judge in the BBC show “The Great British Sewing Bee”, people mistakenly assume that he wears suits all the time. Well, he does not, but even in his E.Tautz jeans and sweater, Patrick wears his clothes with such panache that it’s just as stylish as any suit. “I basically have two uniforms,” says Patrick. “A suit and tie uniform and the wide pants with a polo or simple sweater.” Practical and stylish, just what you would expect from these classic labels. What I appreciate about Patrick’s take on being well dressed is he’s really casual about it. He has a healthy “wear what you like, clothes don’t make you interesting” attitude. He does not think people should worry too much about it. He is not about dictating rules but advocates having a good time with your chosen apparel, whatever that might be. The only guidelines he advocates are: buy things that are not disposable, that you can wear for many years, and take care of your clothes so they last as long as possible. Maintain them, air them out, don’t dry clean them too much and choose your dry cleaner carefully. According to Patrick a bad dry cleaner can absolutely ruin a bespoke suite. 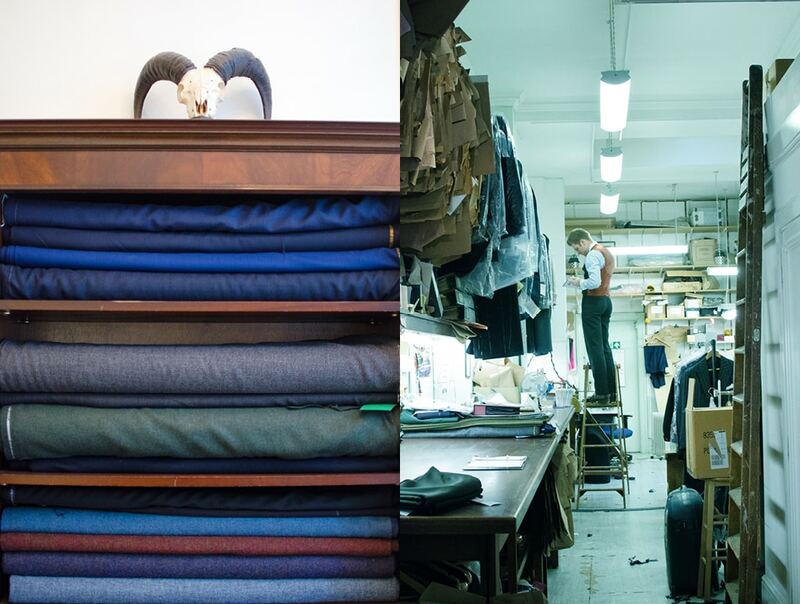 Norton and Sons produces about 200 suits a year, each one takes a minimum of 60 hours to craft. In case you ever want get one of those 200, plan on at least two fittings over several months’ time, and budget a minimum of $5,800, possibly more depending on the fabric you select. Or if you are not quite ready for that … check out one of the great ready-to-wear suits at E.Tautz for around $1,200. It was an inspiring morning talking to Patrick about the history of British menswear and getting his viewpoint on the value of the clothes. Seeing his philosophies in action at Norton and Sons and E.Tautz was a revelation. These are truly great British companies and Patrick seems the perfect leader to guide them in developing what is sure to be British classics of the future. 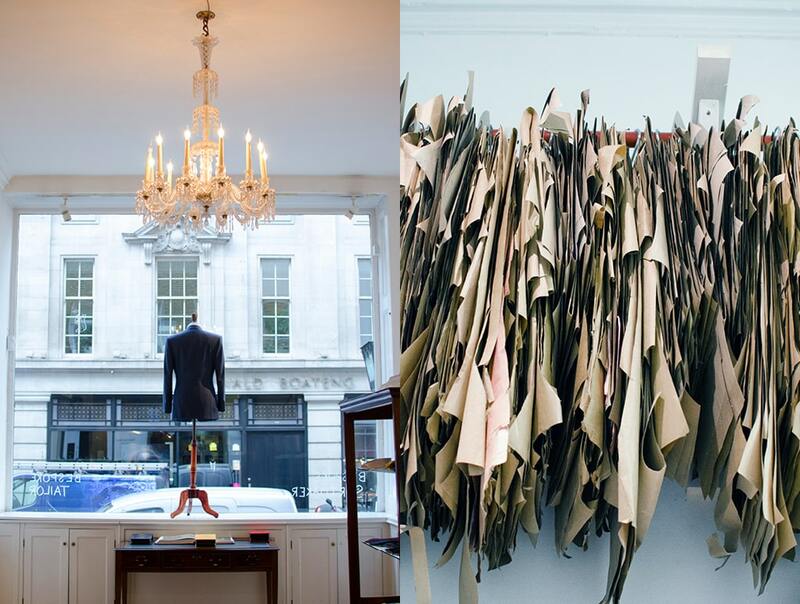 Planning a trip to Savile Row? Here is the current weather and what to expect for the next few days.